Instead of limiting the space where you can enjoy your favorite shows, music, gaming, movies, and more, you can have a professional installation throughout your home. 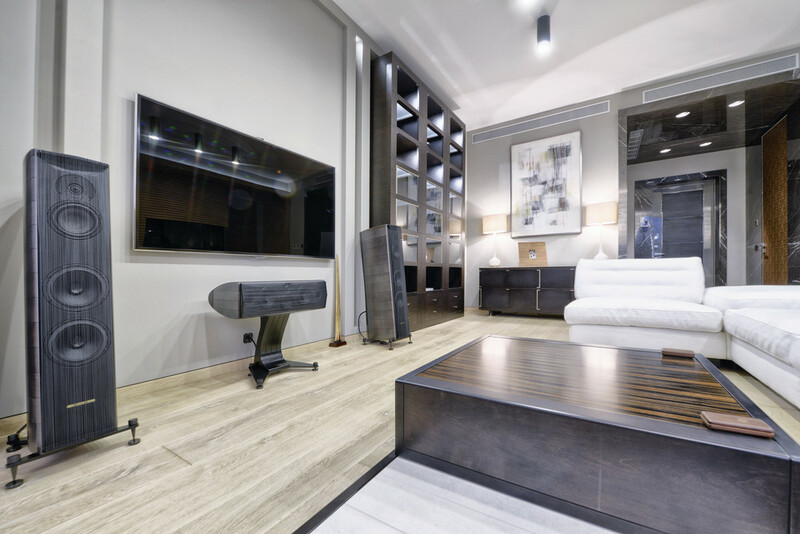 All it takes is an appointment with a company you can trust to help with multi-room audio & video products, installation and repair services in Tukwila and you will be on your way to increasing the entertainment value in your living space. The right team of A/V professionals can show you how to get the most out of your entertainment dollars to transform your home into the ultimate space for viewing enjoyment. This allows you to watch your favorite movies wherever you would like in your home and other family members can play their games, watch television shows, or even listen to their favorite artists. It is a good feeling to know that you are able to outfit your home with the latest technology. Even if you are not familiar with the latest brands out there today, your professional installation service will help you to decide which components suit your needs and budget best. When you work with us at Home Entertainment Solutions, our team will be here to address any questions or concerns you may have. No matter what, you will have the professional installation, repairs, and troubleshooting you need to get your whole-home entertainment needs on lock. Are you interested in whole home audio but you also want to have a space that is a dedicated home theater? We can help with whatever design you are interested in. We have trained A/V technicians on staff who are ready to address whatever questions or concerns you may have. Home Entertainment Solutions can help with multi-room audio & video products, installation and repair services in Tukwila. Call (844) 437-4621 for an appointment. Previous PostPrevious Should You Look Into Custom Home Movie Theater System Installation In Renton?